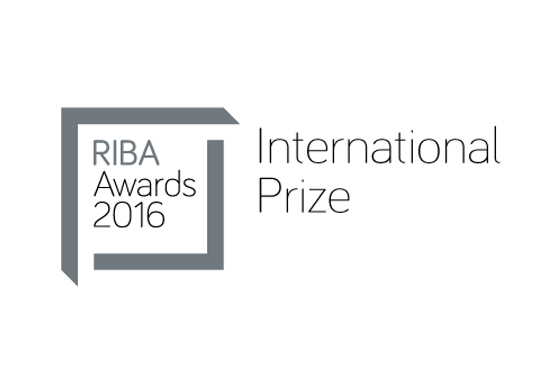 Atelier187 is proud to be an Ambassador of the 2016 Royal Institute of British Architects (RIBA) International Prize, a new global architecture award for the world’s best new building. The prize is open to any qualified architect in the world. Entries accepted until February 9th. The RIBA International Prize is in association with the UIA (Union Internationale des Architectes). Wallpaper* Magazine is the exclusive lifestyle media partner and Dezeen is the exclusive professional media partner for the RIBA International Prize.